Thank you for visiting our Careers page to learn more about Burke Rehabilitation Hospital. Burke Rehabilitation Hospital is a not-for-profit acute physical rehabilitation hospital. Burke is situated on a spectacular 61-acre campus in Westchester County, New York and is a clinical affiliate of Montefiore Health System. We offer inpatient and outpatient rehabilitation services at our main campus in White Plains, NY and offer outpatient services at clinics located in nearby communities. Our Career Center site will provide you with a list of our current openings. We update our postings on a frequent basis, so please visit our site often. 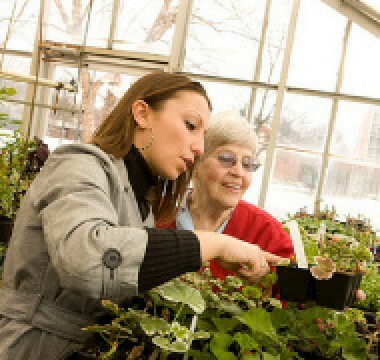 Burke offers a comprehensive benefits program to full-time staff. What Does Working at Burke Mean to Employees? Burke is the kind of hospital that you would send a family member to because you are treated as family here. The benefits at Burke are far greater than other places of employment. The culture of excellence is not at skill; it’s an attitude. That’s what Burke is all about. I like the patients, the environment and my co-workers. I am truly lucky to have the opportunity to work at Burke Rehabilitation Hospital. It's wonderful to be a part of a community that has such a high standard of excellence. The relationships that I have not only built with my patients, but also with my colleagues, makes me look forward to coming to work each day. When you see the smile on the patient’s faces; you know you made a difference…you say that’s what it is all about. 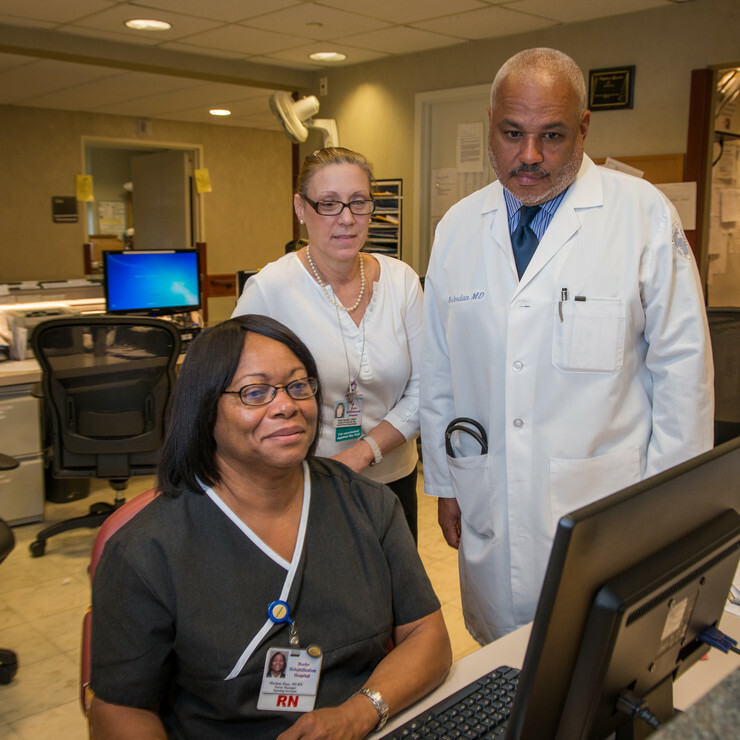 One of Burke’s core strengths is our diverse mix of employees who collaboratively strive to provide excellent clinical care and an outstanding patient experience every moment of every day. We hold the simple belief that to succeed in achieving excellence we must recognize the diverse cultures and backgrounds of our patients, visitors and employees and to treat all persons with fairness, dignity and respect. We seek to provide culturally competent care to every patient we see and are committed to fostering a culture of inclusion that embraces and nurtures our patients, visitors, colleagues, partners, communities and employees. If you observe a situation where our commitment to diversity and inclusion falls short, we ask that you bring it to the attention of the Vice President of Patient Experience or a division Vice President so that we can respond quickly, with sensitivity to one another, and learn from it. We welcome you, and hope you will join our caring community by helping us to foster this culture of inclusion, and embrace the idea that everyone matters.